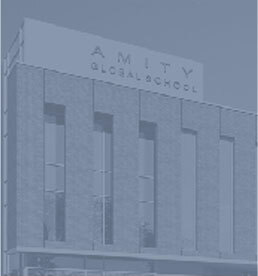 The Amity Global School nurtures socially responsible individuals that, although rooted in Indian values, are also aware of and respectful towards all cultures. The Amity Foundation, founded by Dr. Ashok K. Chauhan, has established and funded a number of leading educational Institutions in India, with over 80,000 students, based across 700 acres of campuses. 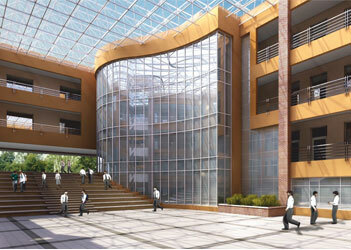 Amity is at the forefront of technology and education and was one of the first to launch programs like Cyber Law, Bioinformatics, and Nanotechnology, among many others. 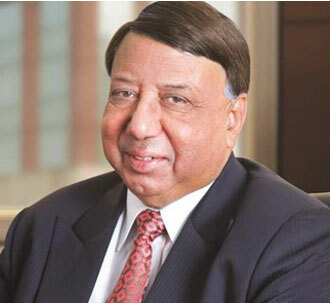 AGS is part of the AMITY GROUP founded by Dr. Ashok K. Chauhan. Amity has focused on continuous improvement in the quality of education and has left no stone unturned in the pursuit to offer the best for its students. Amitians are not only toppers in academics but also in the fields of sports and extra-curricular activities. Hence, to offer a truly international education to pre-university students (grades 1-12) is but a natural progression for Amity education. Under the guidance of our Chairperson, Dr. (Mrs.) Amita Chauhan and with 20 years of experience in providing world-class education, Amity Global School is offering the best international education available. We have the very prestigious International Baccalaureate Program for grades 11-12, based in Geneva, and the equally famous Cambridge University Program for grades 6-10. Their IGCSE program for years 9-10 is highly popular worldwide.